My favorite! 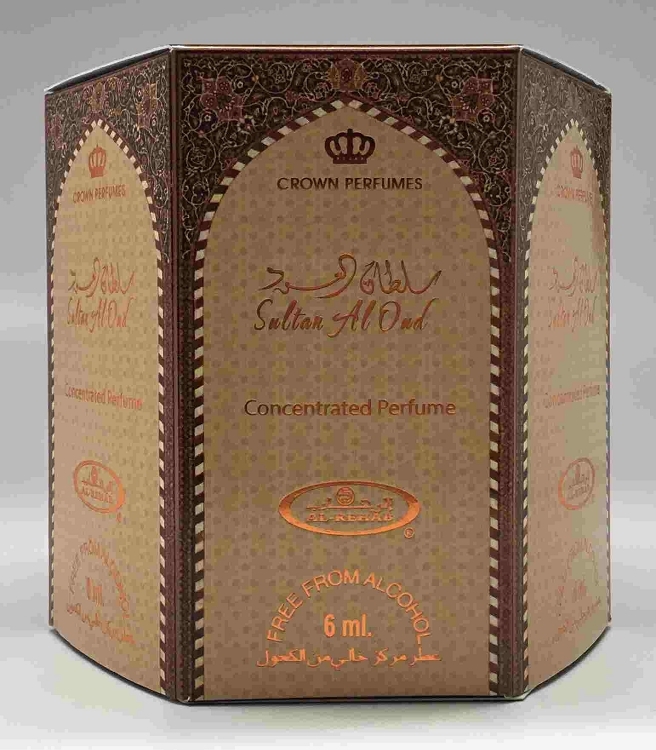 Light sandalwood oud. Clean, sharp and long lasting. I wear this nearly everyday. Gets lots of compliments and questions. A true hidden gem. Great product, I only wish it was sold in 1000ml since I give this away frequently and the small 6ml containers seem irresponsible (and unethical) to repeatably discard. Al Rashad is great! Please offer larger size.